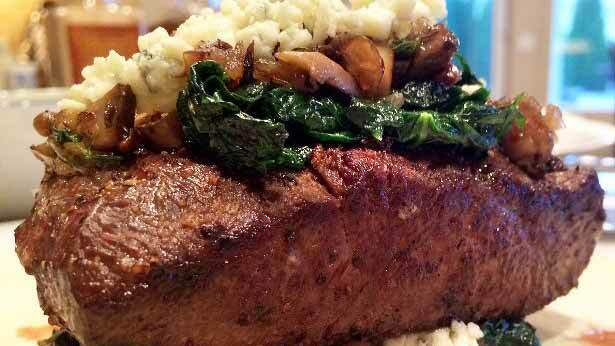 It's hard to beat mom's meatloaf, but making it with venison just might do it. 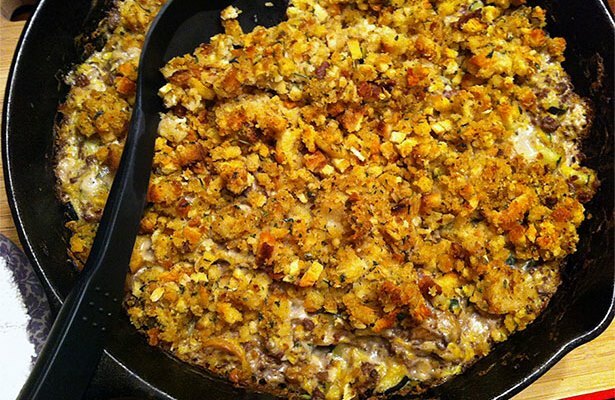 This dove stuffing recipe can be made as a main course or wonderful side dish. 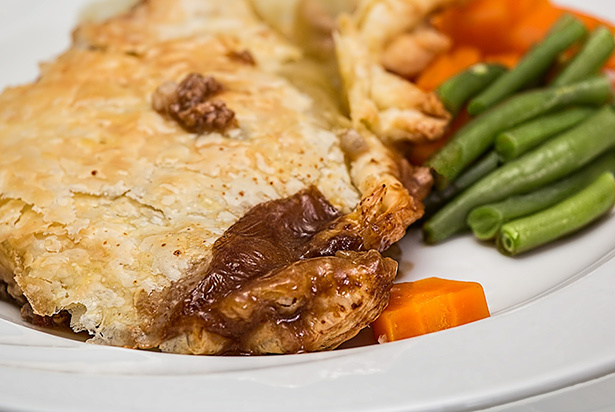 This Cheesy Elk Venison Pie Recipe is a satisfying comfort dish and worth its weight in gold. 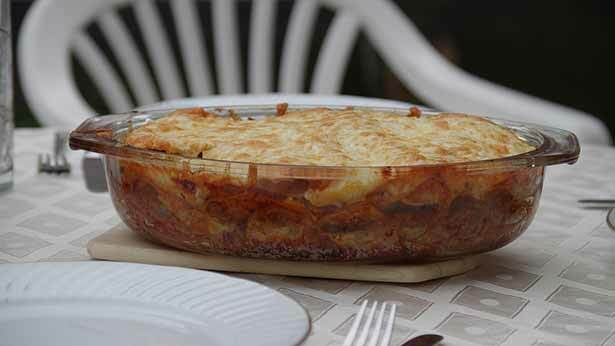 Serve this cheesy moose lasagna recipe with garlic bread and a salad. 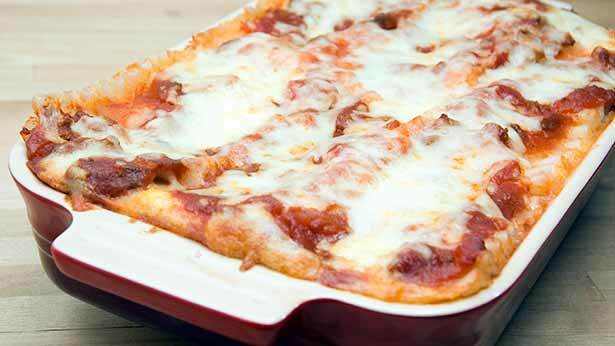 This moose lasagna puts a wild game twist on this traditional Italian dish. 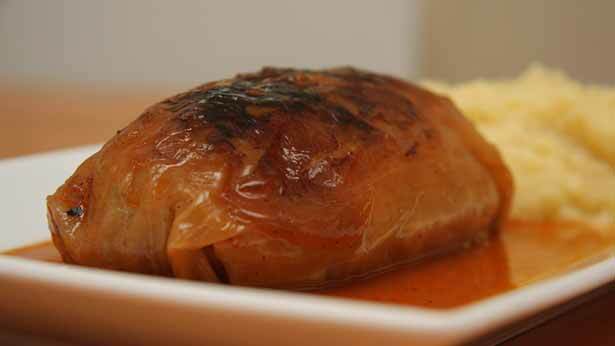 This recipe for antelope venison Wellington is nearly as good for the eyes as it is for taste buds. 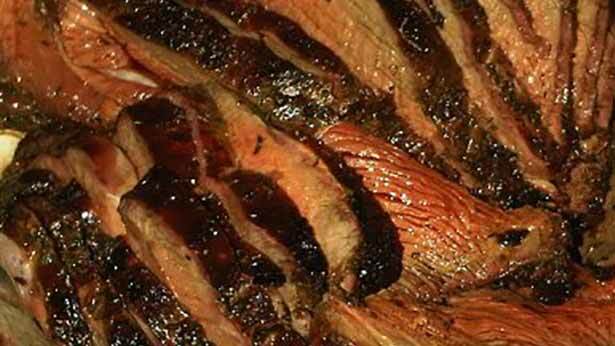 Try this dish using Better Than Bouillon beef base to add the perfect flavor. When you need a tasty appetizer in a hurry and that everyone will love, try this tender and delicious elk recipe. This venison recipe turns out like a cheesy, hearty meatball sub. 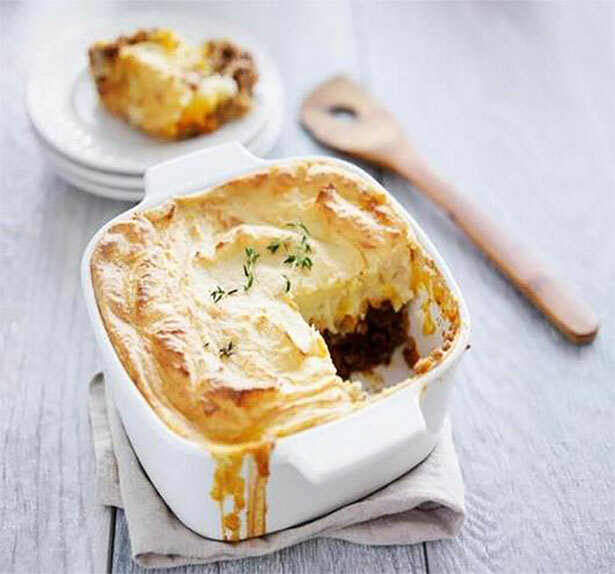 This delicious mixture of venison and cheese creates a tender and tasty casserole dish. 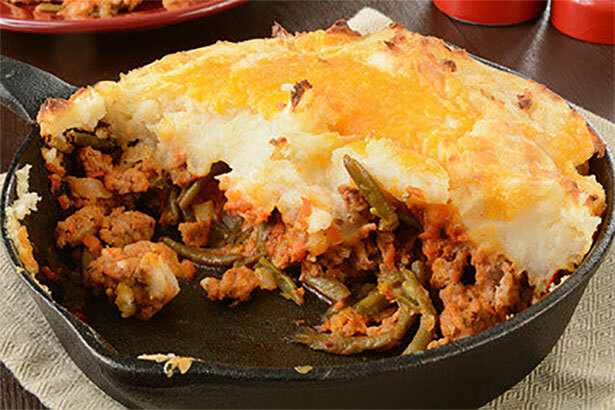 The venison in this shepherd's pie adds a gaminess that hunters will love. 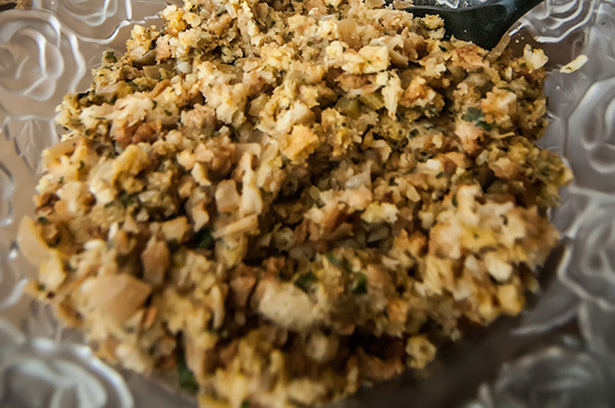 Prepare this recipe with ground venison baked with cornbread stuffing – serve warm with a side salad or nothing at all.